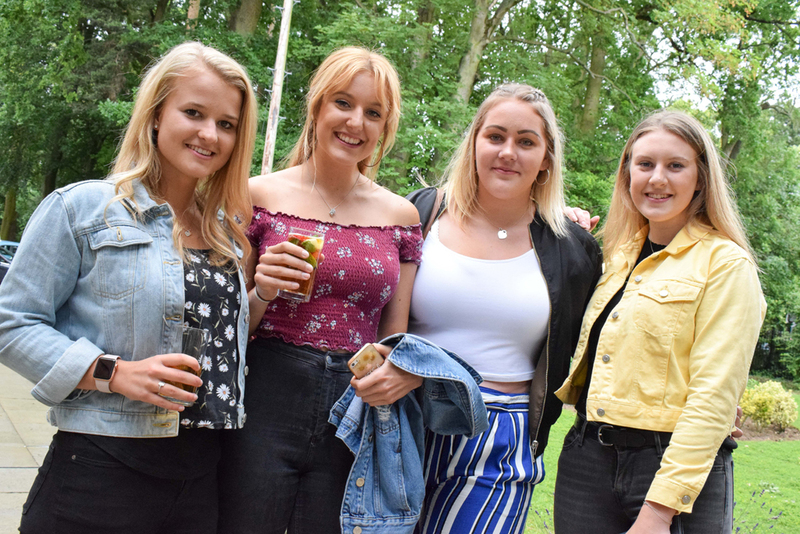 Now in its fifth year, the DHS Summer Get-Together is an opportunity to meet up with old friends and staff members, share memories and go for a wander around the school. 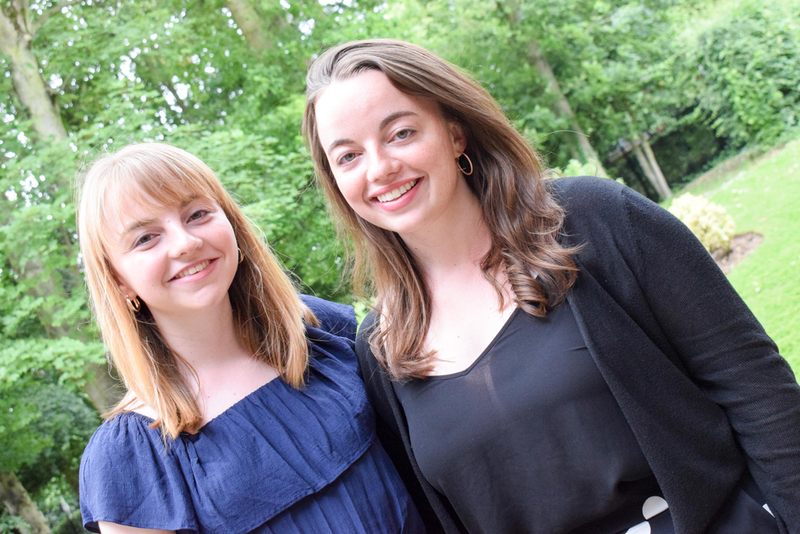 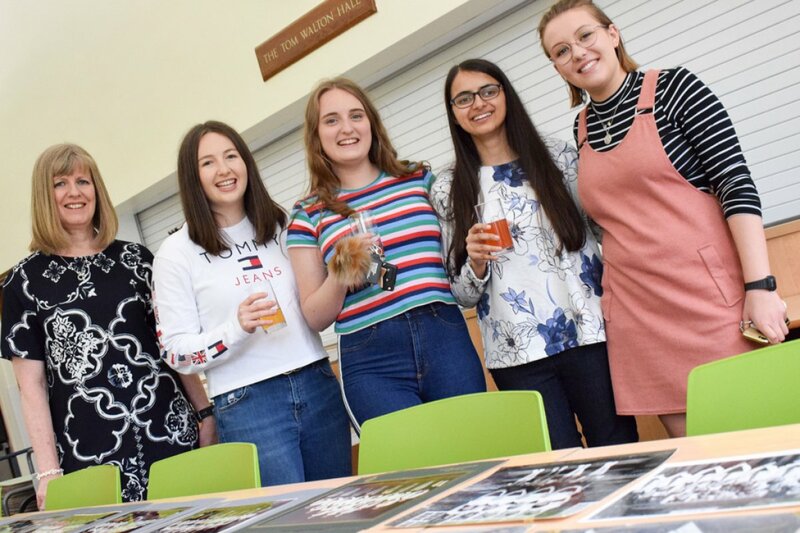 This year we had to hold the event indoors due to threatening clouds and thunder storms, however it was still lovely to welcome former students and staff members alike back to Derby High. 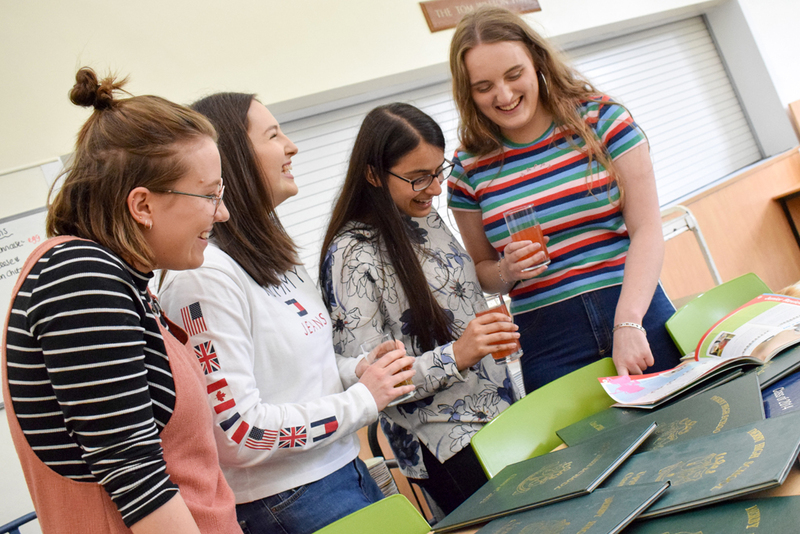 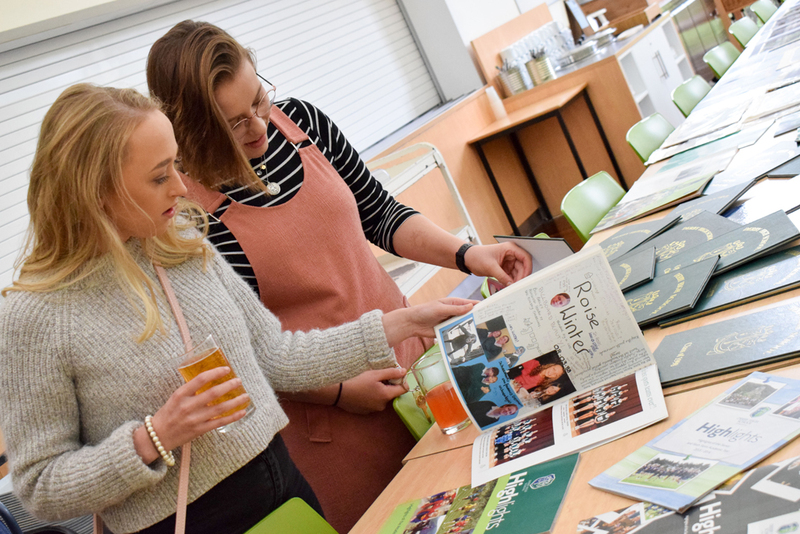 Several of our 2017 Leavers came along to see what had changed in the past year and were joined by three of our former Head Girls from recent years (Lucy, Sophie & Milly), along with former pupils from the 1980s and a couple from the 1950s! 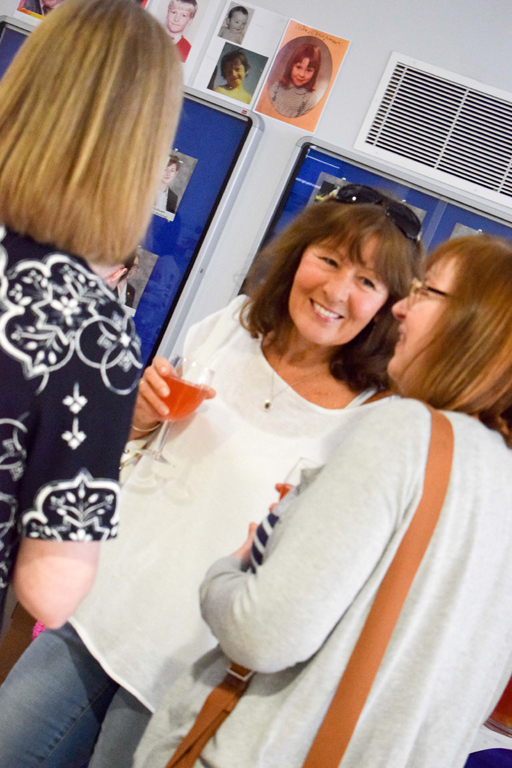 Former staff members in attendance included Anne Penny, Jenny Sample, Chris Eales, Viv Lucas, Michele Aspinall, Elizabeth Jack and Hazel Marshall.